UTS: BSc in Game Development graduate and all-round geek! Welcome to the home of Deinyon L Davies, also known as ddoodm since 2004. How on earth do you pronounce those ungodly names? Don't worry! "Deinyon" sounds like "dining", as in "dining table", but is probably more like "Dine-yon". Ddoodm is a mess of a name, but you can say it like "duh-dude-mm". Here, you'll find many of my projects and tests; from programming, to video, to music. You'll find information like this on many of the more important directories. Sadly, this site doesn't see too many updates these days now I'm working. Hope to spruce it up in the future! 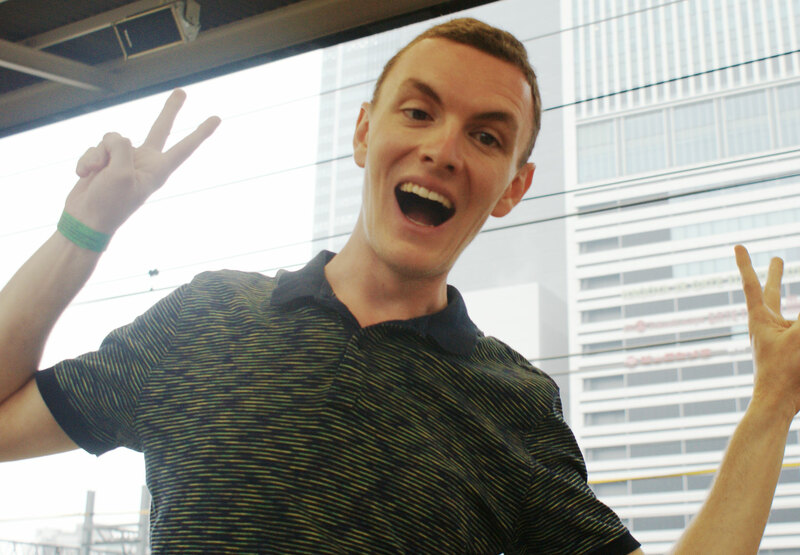 Me at Nagoya Station, Japan! 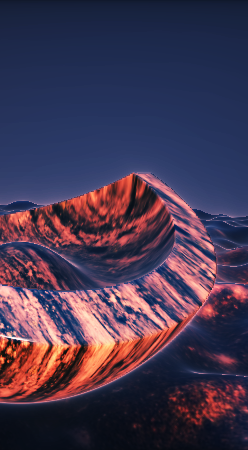 One of my GLSL Shader demos.